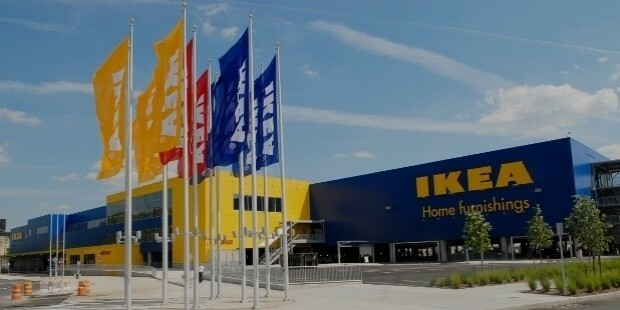 IKEA was born in Netherlands in 1943 and it first started as a business model and later developed into IKEA concept. Some of the products on the IKEA list are home furnishing, food products, and retailing. There are five business tasks that IKEA is known for. Firstly it is franchising, secondly it is retailing, then transfer of know how, implementation of IKEA concept and finally the protection of IKEA Concept. Through the concept of franchising IKEA have stores even in the remotest corners of the world. It changed the world of retailing forever through this concept. IKEA uses its showrooms as warehouses and has a unique way of storing furniture. 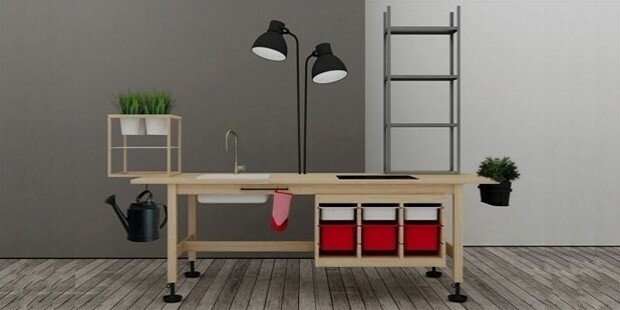 Customers can walk through the warehouses and browse through the kitchen furniture. All the furniture are arranged in a home setting right from the sofas to the bowls. To avoid boredom for frequent customers, IKEA uses the concept of changing the settings every now and then. This ensures that customers do not become familiar with the settings. Target customers of IKEA are young adults from the low and middle income groups. The other set of customers that IKEA caters to is businessmen who own small offices and business. 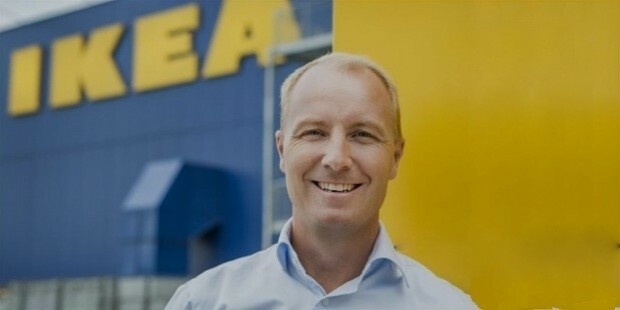 The success story of IKEA is so impressive, that it is hard to believe. There are 298 stores in across 36 countries. Products are aimed at young people and unlike the conventional furniture stores, the furniture can be used immediately and thrown off after sometime. This way IKEA removed the anxiety and indecision from the minds of furniture buyers. Going into an IKEA store was an experience in itself. There was a showroom and a cafeteria. People liked the experience. Products of IKEA were cheaper, but not very cheap. Customers came to the IKEA stores as they found value in the products. Corporate culture of IKEA reflects thrift. 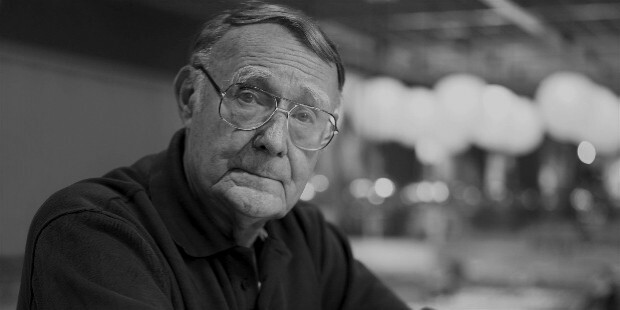 It is a reflection of Swedish culture from its founder Ingvar Kemprad. Kemprad wanted people with limited means to furnish their houses like the rich. That is one of the main reasons why IKEA customers like the products even though assembling is a frustrating process. Sales of the company are good in many countries including Bulgaria and Romania. Thrifty Germans are the number customers of IKEA that IKEA has become a part of the German Culture. IKEA is a green company and it supports environment in a great way. Usage of renewable energy is one of the ways in which IKEA supports the green cause. There is also a lot of charitable work that IKEA is a part of. Besides IKEA also supports women power in its companies, 40% of its top management are women. 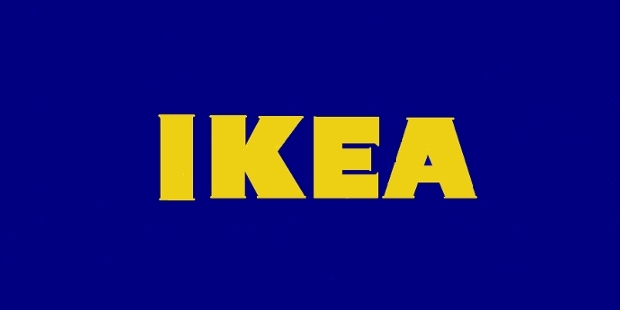 We can admire IKEA for its uniqueness as a company and its products which provide customers a exclusive experience. IKEA has at its core simplicity and that is what drives the company and its customers. Simple designs, simple products which enable simple living. We can sum it up by saying that IKEA is really unique.